As e-commerce players look to restructure their businesses to comply with the revised foreign direct investment norms by 1 February 2019, the e-retail industry will likely take a hit in revenue amounting to almost Rs 35,000-40,000 crore. The estimates were a part of a report by CRISIL Ratings which indicated that brick-and-mortar retailers would gain 150-200 basis points in the financial year 2019-20 as the sales from online players will slow down. The estimates by CRISIL suggest that even if brick-and-mortar players were to corner a fourth of the impacted sales of their online counterparts, it would lead to topline gains of Rs 10,000-12,000 crore. 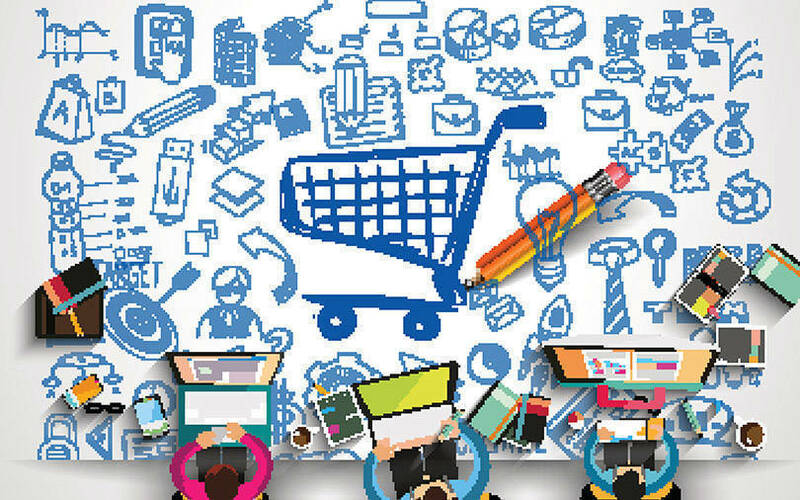 “Nearly 35-40% of e-retail industry sales, amounting to Rs 35,000-40,000 crore, could be impacted due to the tightened policy,” said Anuj Sethi, senior director, CRISIL Ratings, in a statement. “The impact on e-retailers would be largely in the electronics and apparel segments, which account for a bulk of their revenues,” he added. The Department of Industrial Policy and Promotion brought out a clarification in December 2018 to provide a framework for FDI in e-commerce. The guidelines do not allow FDI in the inventory-based model of e-commerce and also does not allow group companies, step-down subsidiaries of e-commerce players or those with investments from e-commerce companies to sell on the marketplace of the company. The revised guidelines has already seen e-commerce players dissociating themselves from such partnerships, including a potential deal between Amazon India and Future Retail. The online marketplace will also stop selling food products under its label Amazon Retail India Pvt. Ltd. The company had also invested in Aditya Birla Group’s retail chain More in September. According to CRISIL Ratings, the online retail market is dominated by Amazon India and Flipkart Group, which both account for 70% of revenue of the e-retail industry. Half of their sales are generated through group companies which sell on these marketplaces. In light of the current guidelines, the online retailers will be required to change their supply chain structure for compliance. The report states that between 2014 and 2018, e-retail in India grew by 40% year-on-year as compared to 13% growth in the brick-and-mortar business during this period. “The strong growth in e-retail was driven by deeper market penetration and attractive pricing compared with brick-and-mortar retailers,” said Gautam Shahi, director of CRISIL Ratings in the statement.